The UK government is preparing to put forward a proposal that would ban cars that cannot drive 50 miles or more on electric power. Though it wouldn’t go into effect until 2040, Toyota has warned that this “Road to Zero” plan, as it is dubbed, would discourage it from investing into UK manufacturing. The proposed ban would affect nearly every vehicle that Toyota offers, including the flagship Prius hybrid, the popular Auris hybrid, and all the hybrid engines the company currently builds in the UK. Walker said it would be a “huge challenge to change over from a production base which makes many internal combustion engines to be able to make batteries and electric motors in this country,” before pointing out that Germany, which makes 5.6 million cars a year—compared to the UK’s 1.7 million—would have an easier time attracting battery manufacturers. 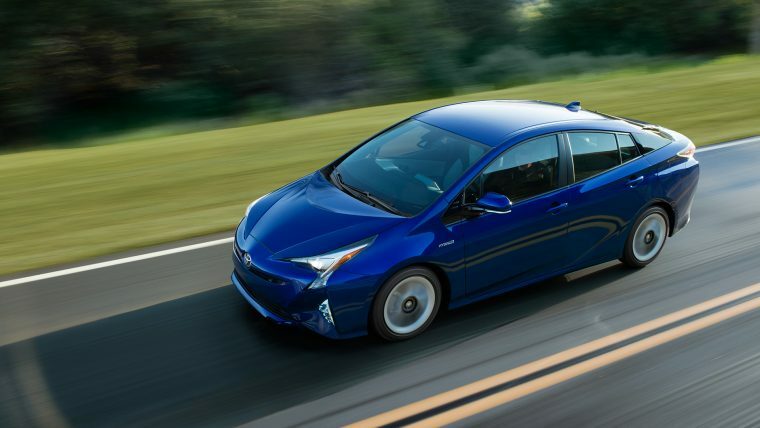 What’s more, Toyota is not convinced that all-electric cars will take over hybrid cars any time soon. “We believe that our biggest weapon for meeting fuel-efficiency and CO2 regulations, not just in Europe but globally, will continue to be hybrids,” said Shinzuo Abe, Toyota’s powertrain division executive general manager. Abe believes this has to do with the cost and weight of lithium-ion batteries, and though Toyota is now fully investing in developing better electric car solutions, it will be a long time before hybrids are completely phased out of the automaker’s lineup.